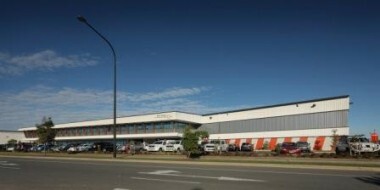 The APA Group have moved into their brand new site at 60 Schneider Road TradeCoast Central. 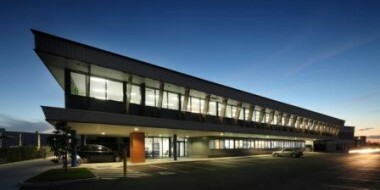 The new office and warehouse facility of 4,500 square metres has been completed and features gas powered air conditioning to control the office environment. 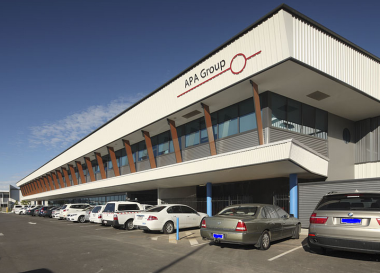 APA Group (APA) is a major ASX listed gas transportation business and Australia’s largest natural gas infrastructure business, owning and/or operating $12 billion of energy assets. Its gas transmission pipelines span every state and territory in mainland Australia, delivering approximately half of the nation’s gas usage. 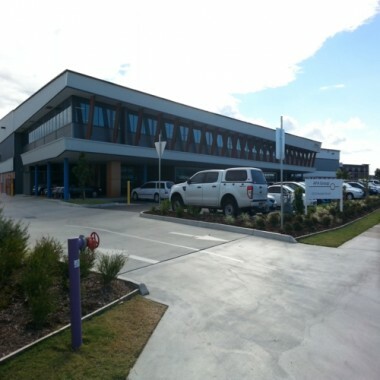 APA also has ownership interests in, and operates, the Envestra and the Allgas gas distribution networks, which together have approximately 25,000 kilometres of gas mains and approximately 1.2 million gas consumer connections. In addition to Envestra and GDI (EII), which owns the Allgas Distribution Network, APA also has equity interests in a number of energy infrastructure assets, including SEA Gas Pipeline, Energy Infrastructure Investments, EII2 and the Ethane Pipeline Income Fund. 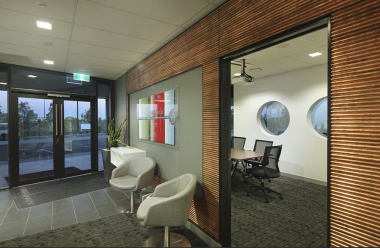 APA is listed on ASX and is included in the S&P ASX 100 Index.